Now comes a stunning development: a manuscript recounting the life of Pelagius has been uncovered by an archaeological expedition in Rome. 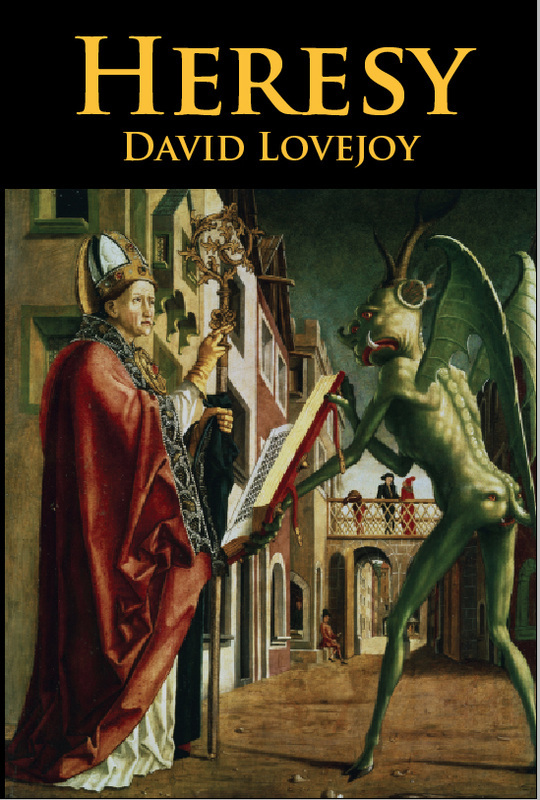 Written by his servant Arwel, a fellow Briton, the manuscript ranges over their travels through the cities of the crumbling empire and Pelagius’s attempts to defend himself against the enmity of the most powerful man in the church: Augustine of Hippo. The defeat of Pelagian ideals marks the beginning of the dark ages in Europe. This translation of Arwel’s story gives a vivid account of the events surrounding the fall of Rome and the extinction of freedom four hundred years after the birth of Jesus. To purchase Heresy click on the Bookshelf button above. SPECIAL OFFER! The Emissary, a short story about the destruction of the Alexandrian library in 391, is available FREE! Just email david@echo.net.au with the subject line Free Offer to receive the ebook.